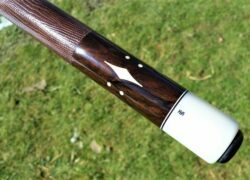 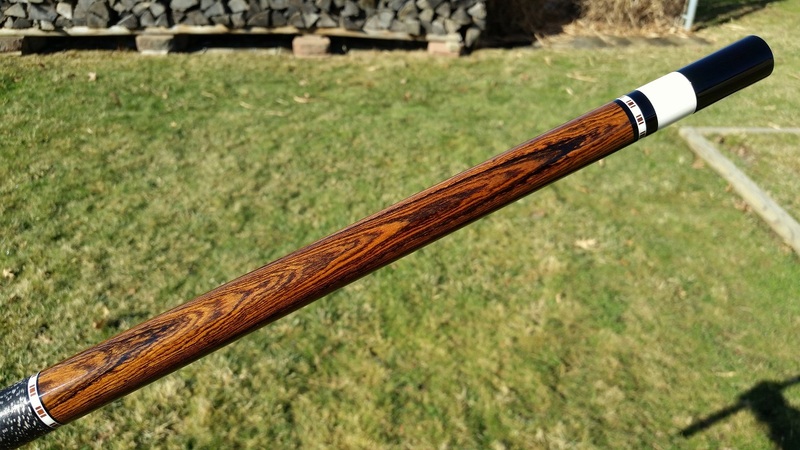 A brand new beautiful Bacote Arthur Cue straight from Germany. 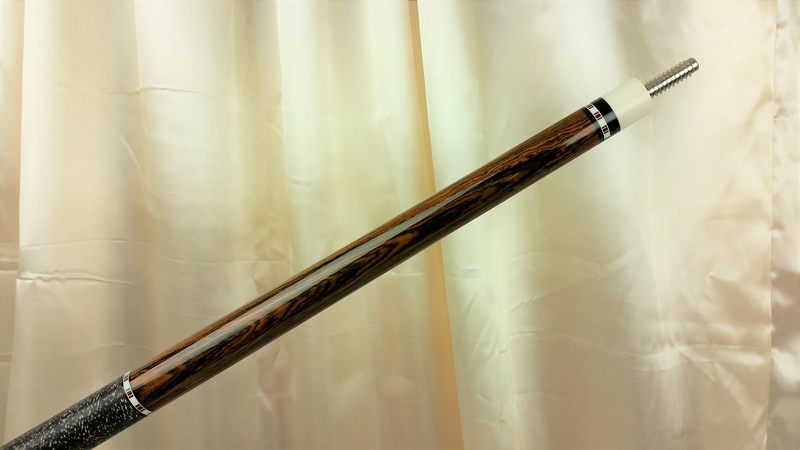 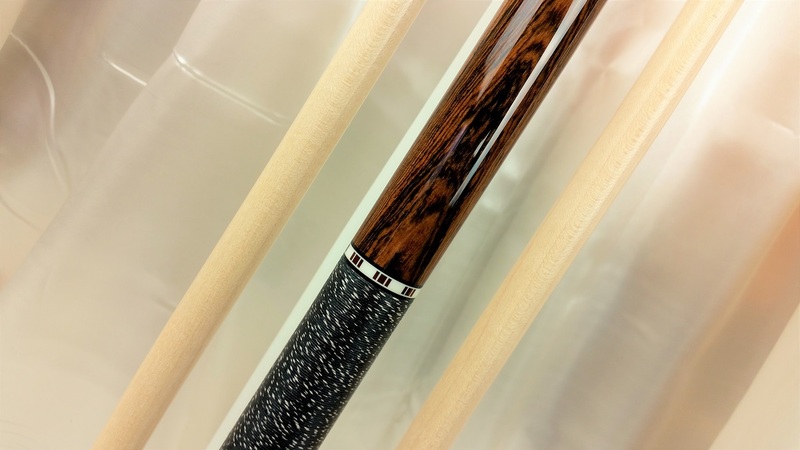 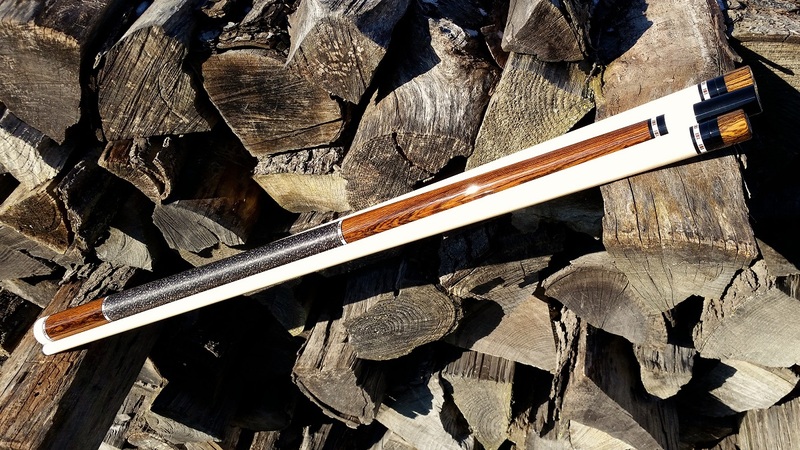 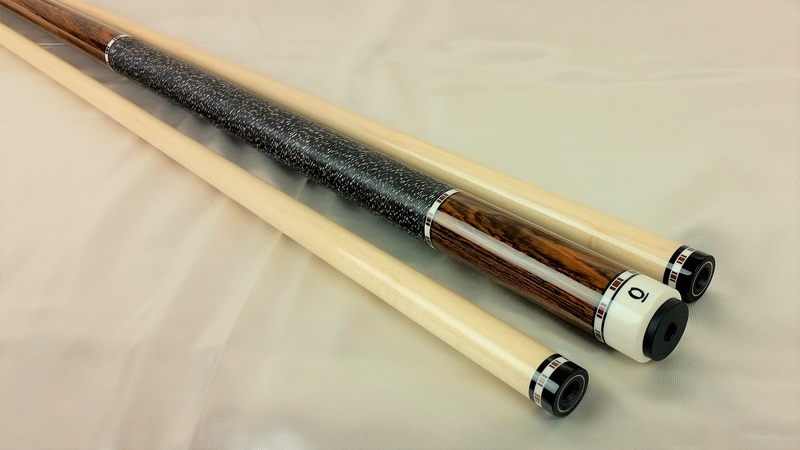 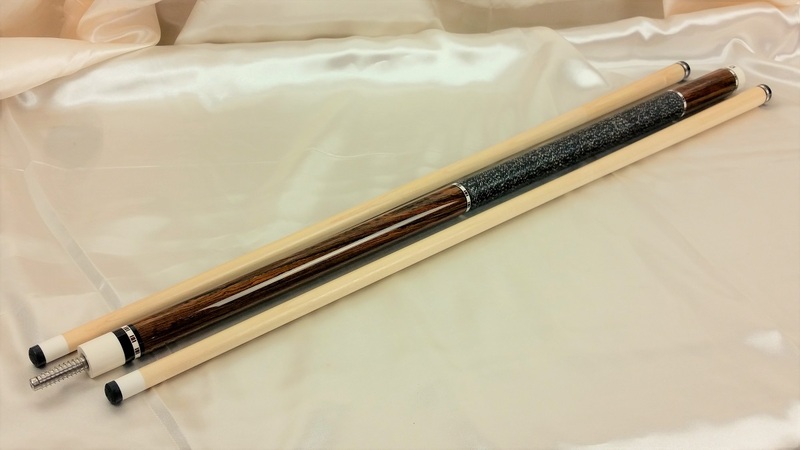 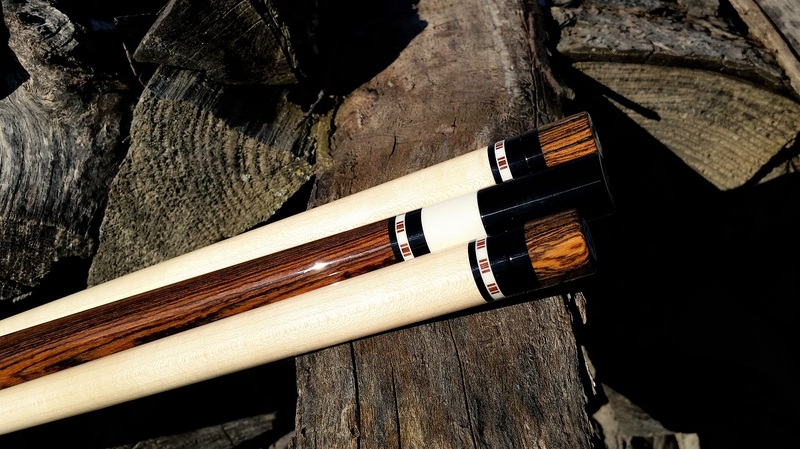 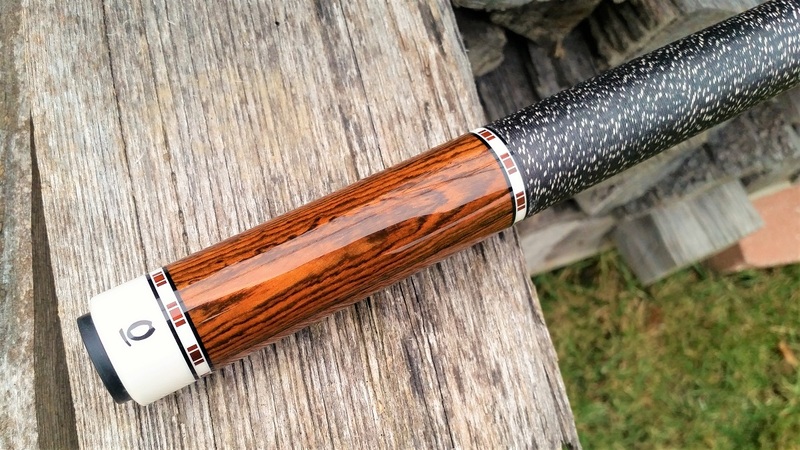 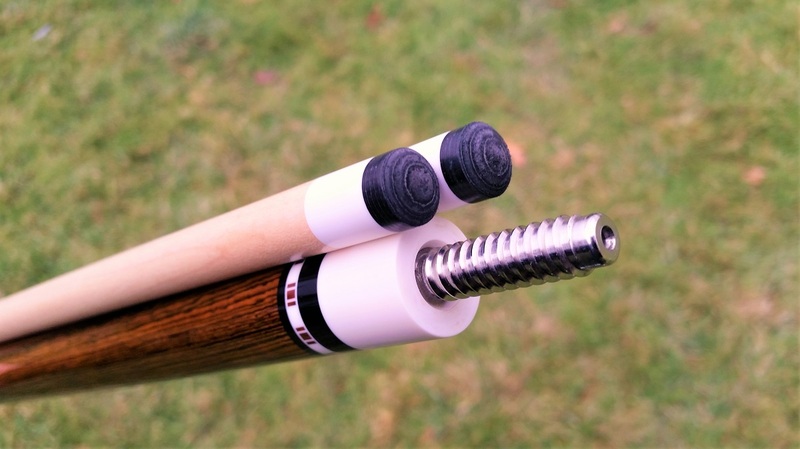 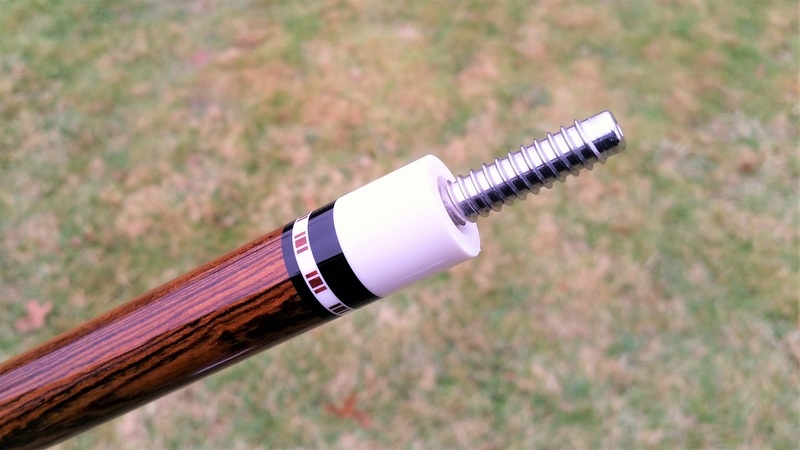 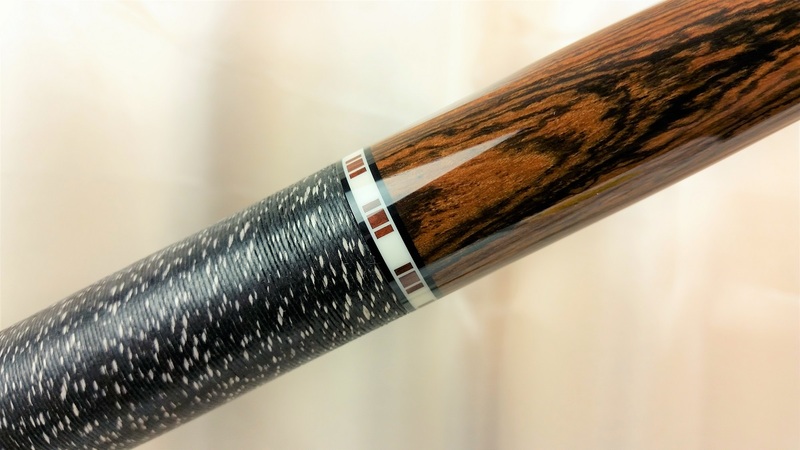 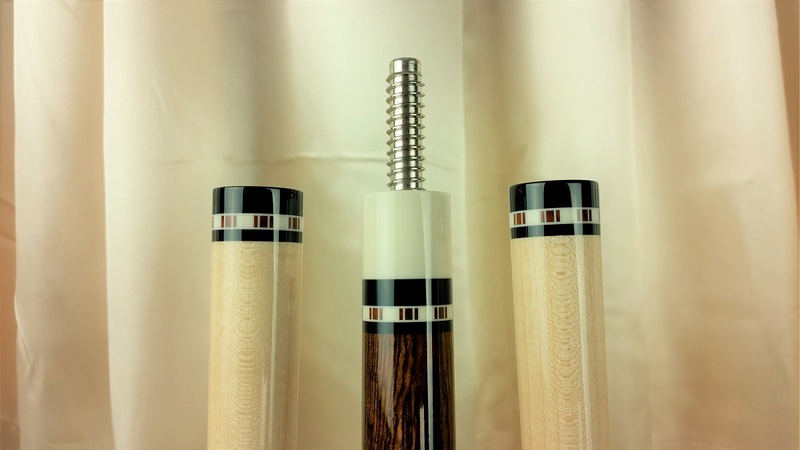 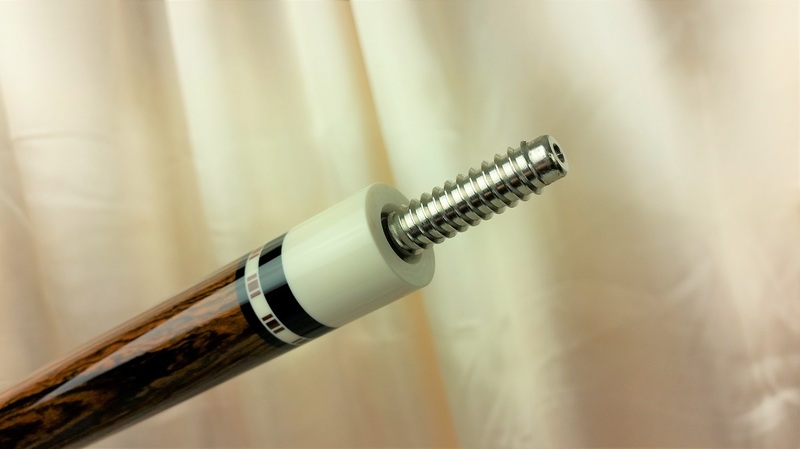 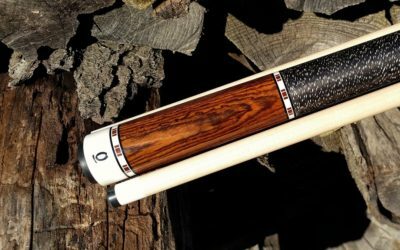 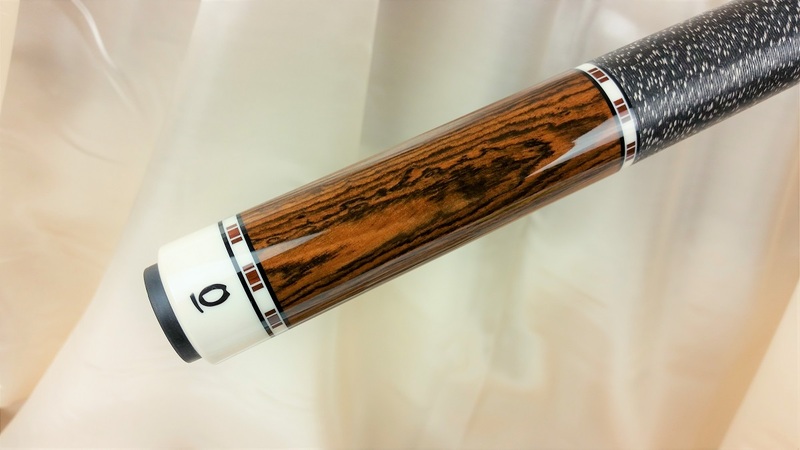 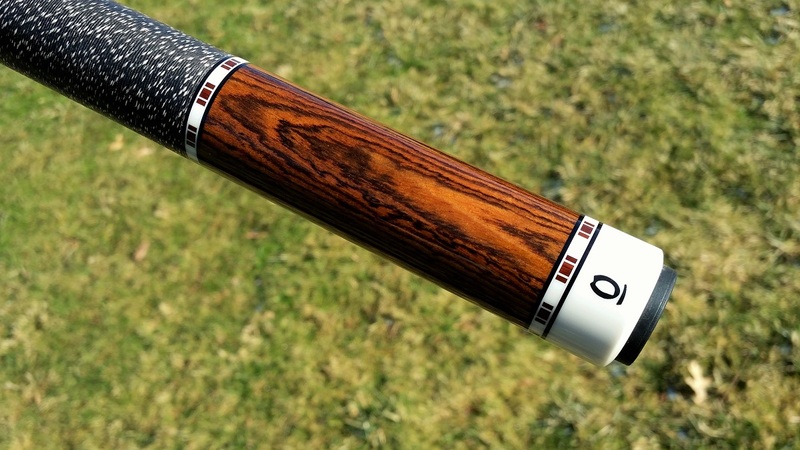 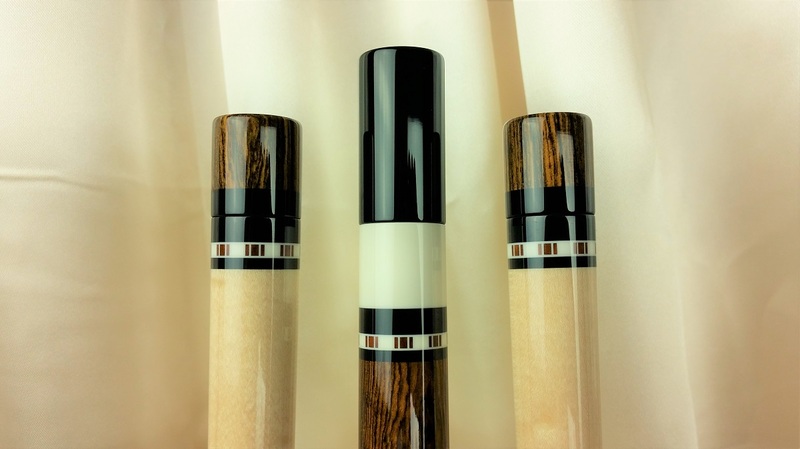 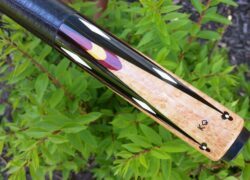 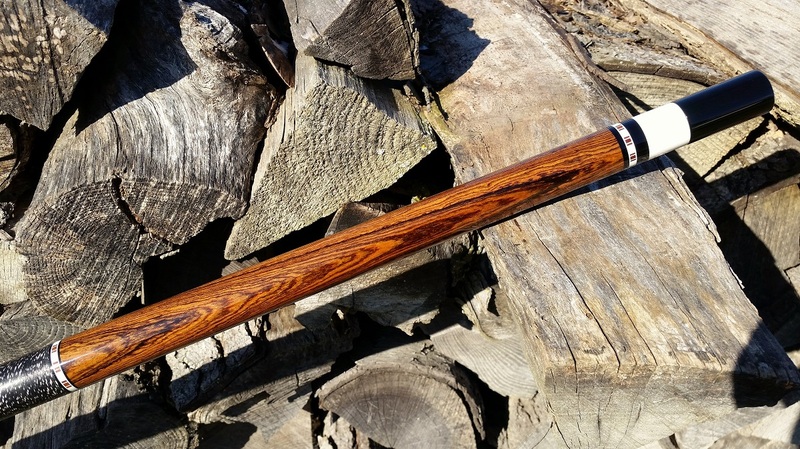 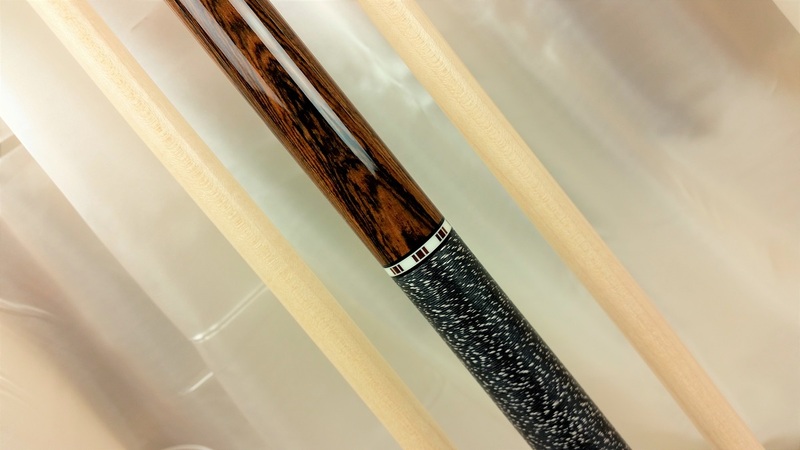 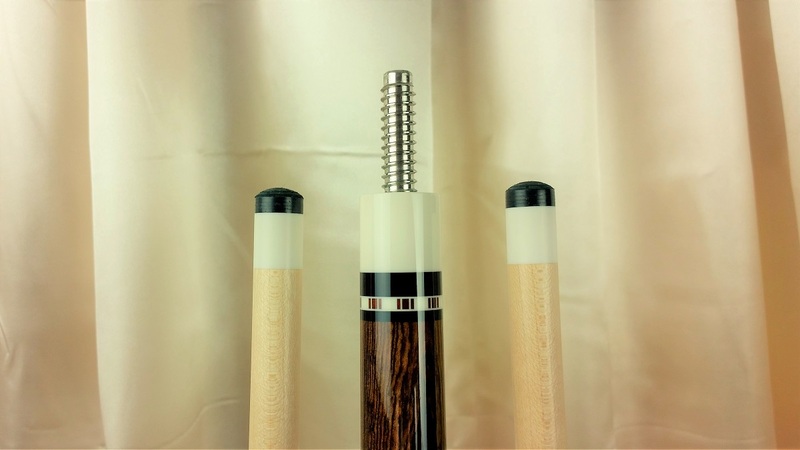 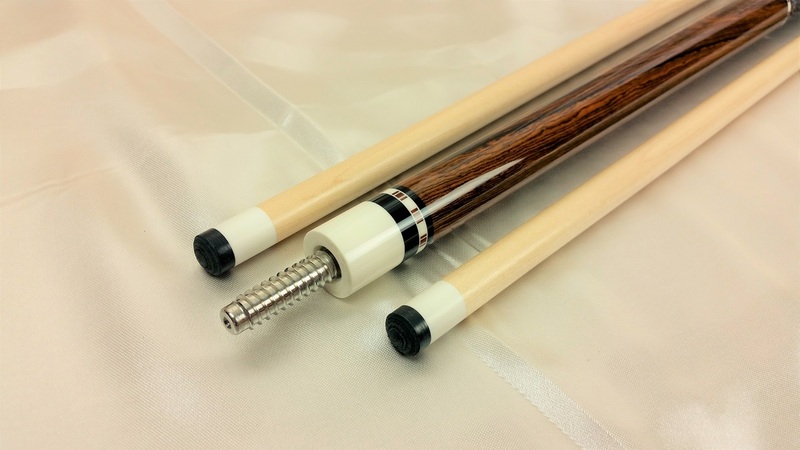 One of the best engineered playing hardwood cues from master cue maker Marcus Dienst. 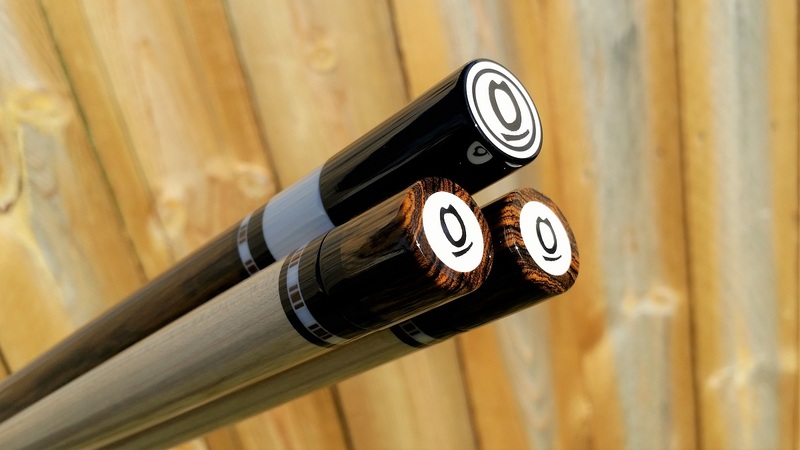 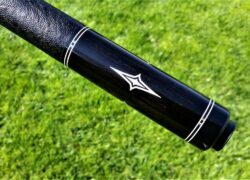 Both shafts are Marcus’ own custom low deflection premium shafts topped off with Kamui Black soft tips. 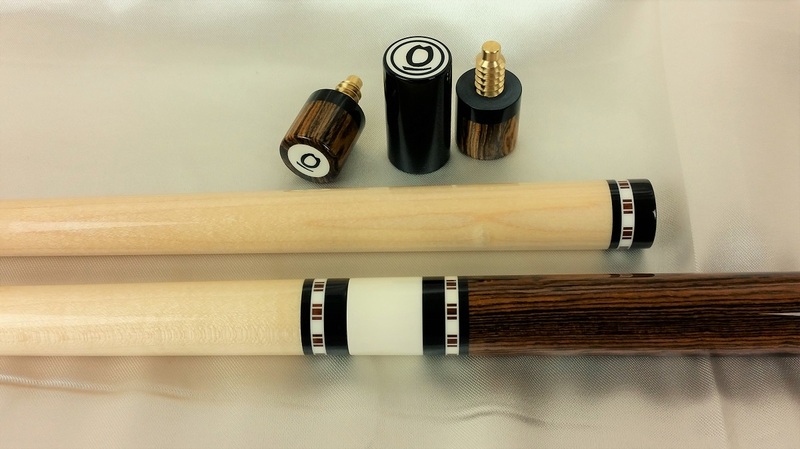 Matching rings in all the positions. 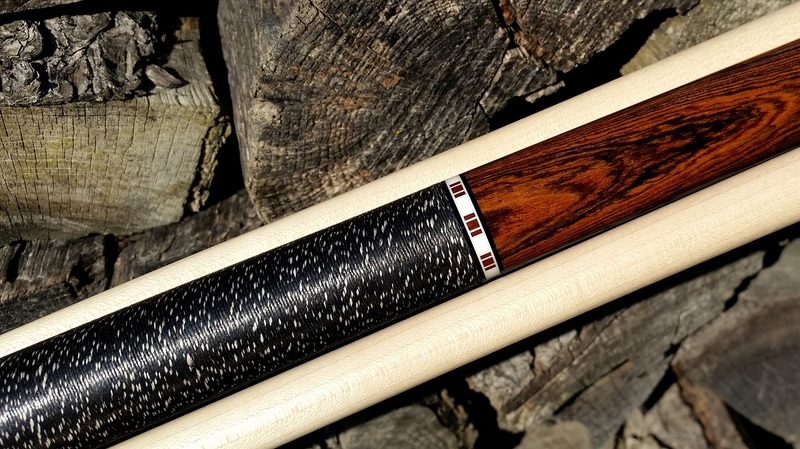 This cue really looks super in person and hits as well as any of Marcus’ five figure cues. 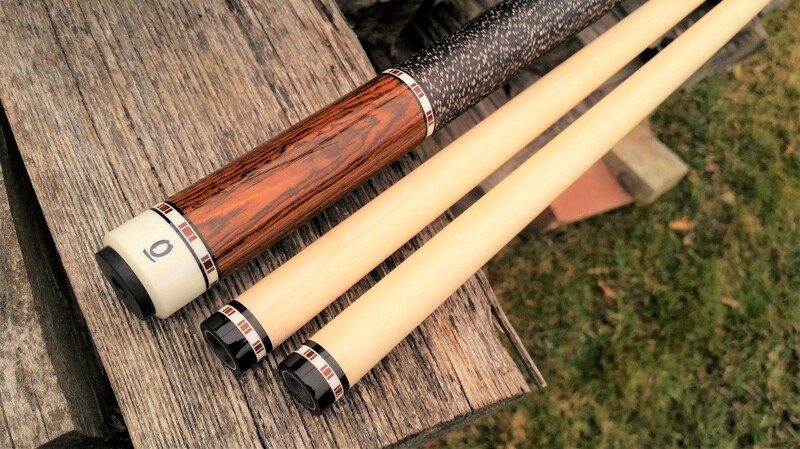 Comes complete with matching custom joint protectors.